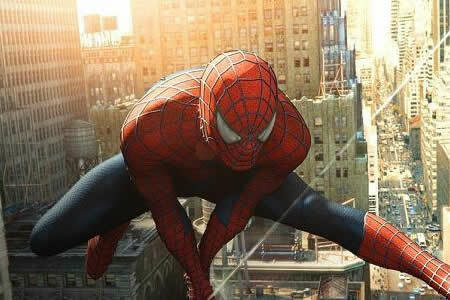 The image of Spider-man swinging through New York City on his webs is a familiar image to many people. 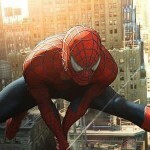 He looks cool and dynamic as he flawlessly swings from building to building using his powerful webs. Luckily, for the many people who are scared of spiders, spiders can’t actually fly around like Spider-man can. Or can they…? Spiders are arthropods with eight legs with fangs that can inject venom. They come in all kinds of shapes and sizes. Most spiders are not dangerous to humans but some species, like the black widow spider, can be deadly. There are about 38,000 species of spiders worldwide on every continent except Antarctica. Spiders are able to produce silk within their bodies and spin it through the spinnerets located at the posterior end of their bodies. This silk is mostly protein and starts out in their bodies as a liquid in a gland until it passes through an acid bath that hardens the silk. It is one of the strongest natural materials, about half the strength of steel. It is also elastic, allowing it to bend to different shapes and withstand strain without losing its strength. 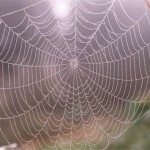 The most well-known use of the spider silk is to create those beautifully intricate spider-webs. Spiders use these webs to catch prey and build shelters. 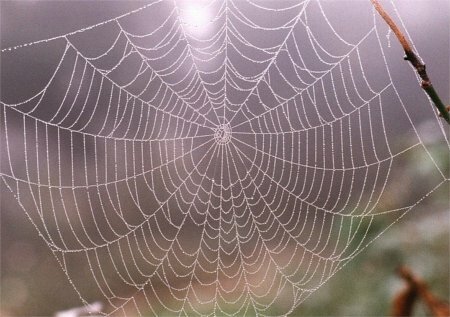 They also use the silk to line burrows, construct structures, make sperm webs, protect eggs, and finally to fly. Sure doesn't look like one of the strongest natural materials in the world. Some species of spiders are capable of flight. When they want to go to faraway places, they simply climb to a tall place, shoot a line of silk into the air, let the breeze catch it, and fly away. The way that ballooning works is that the silk gets caught in the winds and then contorts into random shapes. These random shapes catches the wind and work like parachutes that blow the spider and lets it “fly”. Important factors that contribute to the spider’s flight is the size of the spider, the direction and velocity of the wind, as well as gravity. The spider is only able to achieve flight when the velocity is in an upwards direction and is strong enough to create a drag that overcomes the force of gravity. When they are in the air, the direction of their flight is dependent entirely on the wind. They can control how long they stay in the air by varying their surface area. By spreading their legs, they can create drag, slowing their fall. They can also produce ballooning silk to slow their fall. When they crunch their legs, they fall faster. Since the spider has no control over how far it flies, sometimes the wind can carry them hundreds of miles away, leaving them in a random place like the ocean. That is a lot of silk. 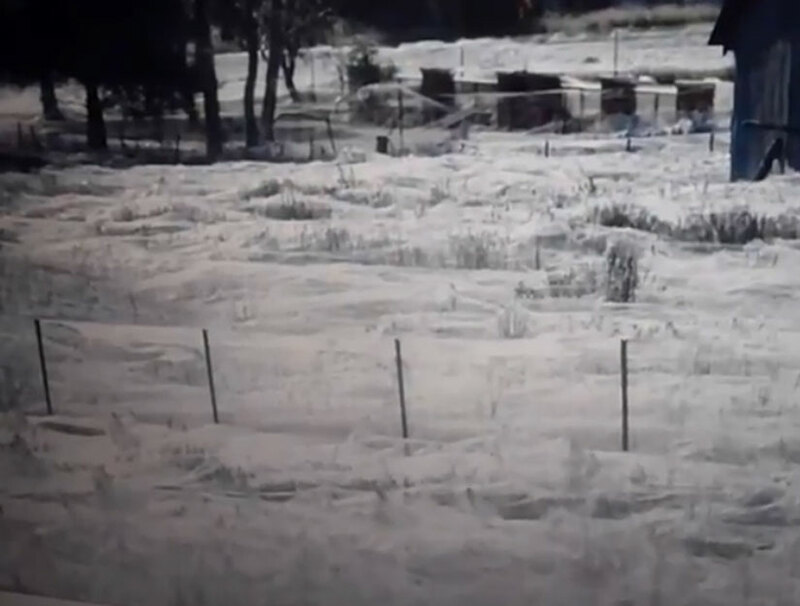 An example of spiders ballooning can be seen during the flood that hit Wagga Wagga in Australia. 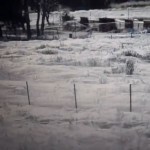 Since the flooding disrupted their homes, the spiders had to evacuate the area. The resulting silk covered the entire city.